It’s been quiet over here on the WP Blog, but things are gonna start hopping again over on the main blog! I found another blog challenge to partake in and am very excited about it! 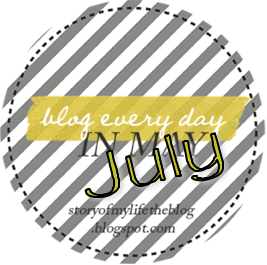 Pop on over and check out the Blog Every Day in May July Challenge over on my main blog!